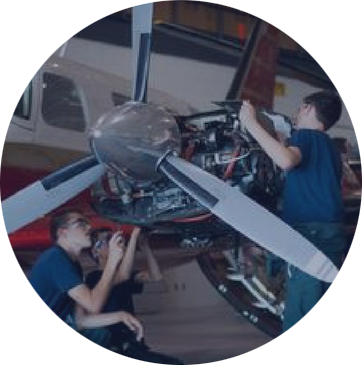 The aim of the six-week AATC-AM is to introduce Cadets to aircraft construction and maintenance. The aim will be accomplished through practical, hands-on learning modules that will reinforce theoretical notions. By establishing a dynamic learning environment and exposing the Cadets to a variety of aircraft construction and maintenance functions, they will be inspired to further pursue learning in this program area.